Saad Mohammad Jumaa (Arabic : سعد جمعه‎; 1916 – 19 August 1979)  was a Jordanian politician and 17th Prime Minister of Jordan. 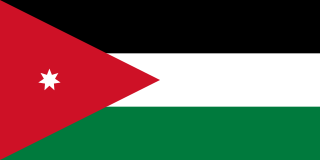 The Prime Minister of Jordan is the head of government of the Hashemite Kingdom of Jordan. Saad Jumaa' was born in Tafilah, Jordan in 1916 and was of Kurdish origin. Jumaa was a writer and thinker. He completed his secondary education in Salt and then studied law at Damascus University and graduated in 1947. At-Tafilah, also spelled Tafila, is a town with a population of 27559 people in southern Jordan, located 183 kilometers (114 mi) southwest of Amman. 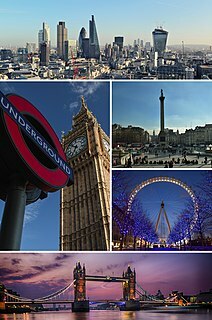 It is the capital of Tafilah Governorate. It is well known for having green gardens which contain olive and fig trees, and grape-vines. Tafilah was first built by the Edomites and was called Tophel. The University of Damascus is the largest and oldest university in Syria, located in the capital Damascus and has campuses in other Syrian cities. It was founded in 1923 through the merger of the School of Medicine and the Institute of Law. 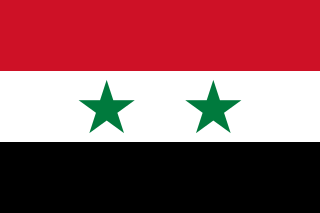 Until 1958 it was named the Syrian University, but the name changed after the founding of the University of Aleppo. There are nine public universities and more than ten private ones in Syria. Damascus university was one of the most reputable universities in the Middle East before the war in Syria started in 2011. The Most Esteemed Order of the Defender of the Realm is a Malaysian federal award presented for meritorious service to the country. The Order Motto are 'Dipeliharakan Allah-Pangkuan Negara'. المؤامرة ومعركة المصير (The conspiracy and battle of fate), Arab Publisher House, Arabic, 1968. 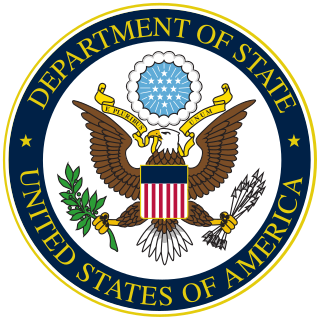 Alfred Leroy "Roy" Atherton Jr. was a United States Foreign Service Officer and diplomat. He served as United States Ambassador to Egypt in 1979–1983. Mahmoud Fawzi was an Egyptian diplomat and political figure who was Prime Minister of Egypt from 1970-1972 and Vice-President of Egypt from 1972-1974. Fawzi El-Mulki (1910–1962) was a Jordanian diplomat and politician. While serving as ambassador to the United Kingdom in the early 1950s, he befriended King Hussein, who was studying there. In 1953 Hussein appointed al-Mulki to be prime minister of Jordan. He was dismissed in 1954 after his liberal policies caused riots throughout the country. 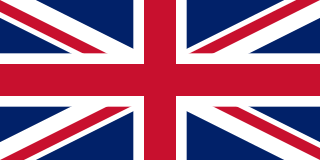 The United States recognized the Mutawakkilite Kingdom of Yemen in 1946 and commissioned its first ambassador, J. Rives Childs to the Kingdom of Yemen on August 22, 1946. 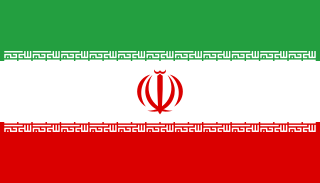 A diplomatic legation was established in Ta'izz. At that time the ambassador to Saudi Arabia was concurrently commissioned to Yemen while resident in Jeddah, Saudi Arabia. Andrew Ivy Killgore was an American diplomat and a U.S. Foreign Service Officer. He was ambassador of the United States to Qatar from 1977 until his retirement from the U.S. Foreign Service in 1980. 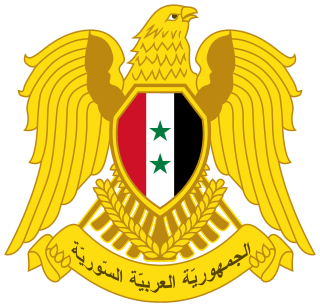 Ministry of Foreign Affairs and Expatriates of the Syrian Arab Republic is a cabinet ministry of Syria, responsible for conducting foreign relations of the country. Abdul-Monem Rifai was a Jordanian diplomat and political figure of Palestinian descent, Prime Minister of Jordan in 1969 and 1970. Minister of Foreign Affairs of the Hashemite Kingdom of Jordan is a cabinet minister in charge of the Ministry of Foreign Affairs of Jordan, responsible for conducting foreign relations of the country. Baha Uddin Toukan was a Jordanian Ambassador. Madhat Mohammad Jumaa was a Jordanian Ambassador.